CHARLESTON, S.C.: September 26, 2018 – South Carolina Community Loan Fund (SCCLF) Board Chair, Jim Haley, announced today that Michelle Mapp will step down as Chief Executive Officer at the end of this year. Michelle is making this transition to pursue a JD degree focused on public interest law after giving more than 13 years of service to the organization, including seven as Chief Executive Officer. Michelle, who joined SCCLF in 2005 as an intern, has been a driving force in transforming SCCLF into the organization it is today and preparing the organization for long-term, sustainable success. Under Michelle’s leadership, SCCLF has grown from a Charleston-based affordable housing startup with $3 million in assets and $1 million in loans outstanding to a statewide Community Development Financial Institution with $31 million in assets and $21 million in loans outstanding. At a recently called meeting of the board, it was approved that SCCLF’s Chief Operating Officer, Anna Lewin, will succeed Michelle at the end of her tenure. Anna has been with the organization since 2013 and has been in the nonprofit space for 15 years. Michelle and Anna will have the opportunity to continue working side-by-side through the end of the year to ensure a smooth transition for the organization. Michelle joined SCCLF in 2005 and moved into her role as Chief Executive Officer in 2011. Prior to joining SCCLF, she worked as a high school math teacher and as a consultant to Fortune 500 companies on supply chain and transportation planning solutions in Washington, DC and Atlanta, Georgia. She currently serves on the board of directors for Business Development Corp., Federal Reserve Bank of Richmond, Charlotte Branch, Frances P. Bunnelle Foundation, SC Community Capital Alliance, and on the SC Rural Action Plan Taskforce. Michelle holds a Master of Public Administration from the College of Charleston and University of South Carolina, a Master of Engineering Management from George Washington University and a Bachelor’s of Science in Engineering Analysis with a concentration in Industrial Engineering from Clemson University. Anna Lewin is the Chief Operating Officer for SCCLF and oversees the organization’s healthy food financing initiative. Anna joined SCCLF from the Lowcountry Food Bank where she was Vice President of Community Initiatives and oversaw the food bank’s feeding programs, agency relations, nutrition education and community kitchen. In addition to food banking experience, Anna has a background in affordable housing development and rehab programs, and was executive director of Operation Home from 2008-2011. Anna currently serves on the board of directors for the South Carolina Homeless Coalition, the South Carolina Food Policy Council, Operation Home, and Eat Smart Move More South Carolina. 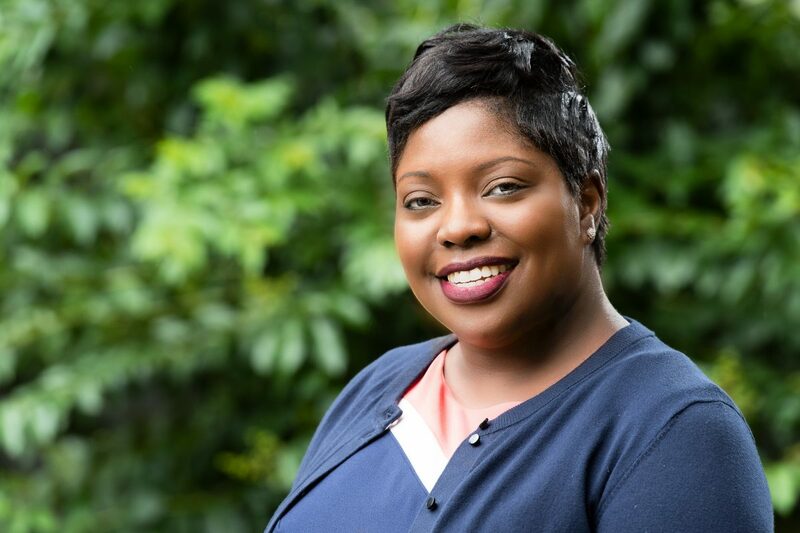 She has a bachelor’s degree in sociology from the College of Charleston and received her master’s degree in social work from the University of South Carolina. South Carolina Community Loan Fund (SCCLF) is a statewide nonprofit Community Development Financial Institution (CDFI) headquartered in Charleston. Its mission is to advance equitable access to capital by providing loans, technical assistance and advocacy for affordable housing, healthy food retail, community facility, and community business enterprises. Since its inception in 2004, SCCLF has provided 327 loans throughout the state totaling more than $45 million in financing and resulting in the completion of more than $326 million in community development projects. For more information please visit www.sccommunityloanfund.org.